Join us SATURDAY OCTOBER 11th. . .
Join me on October 11th at the Temecula Public Library for an open house Author Book Signing celebration. 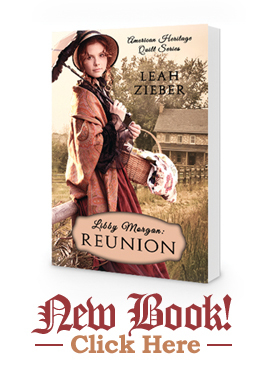 I will be at the at the library signing books and celebrating the release of my debut novel, Libby Morgan: Reunion. Stop by any time between 11:00 am and 5:00 pm with your friends and family to pick up your signed copy of my first novel l in the American Heritage Quilt Series. 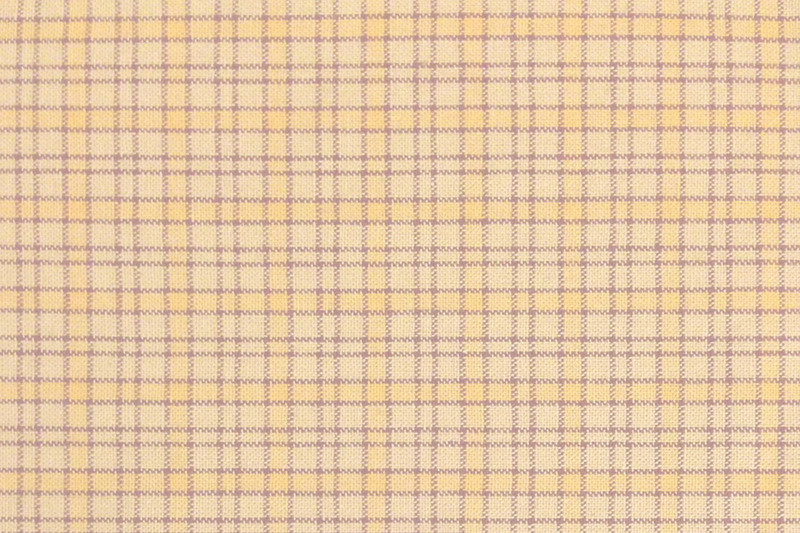 There will be a small exhibit of antique quilts and other items that helped to inspire the book as well as the reproduction quilts and items made from the story. I sure hope to see you there!